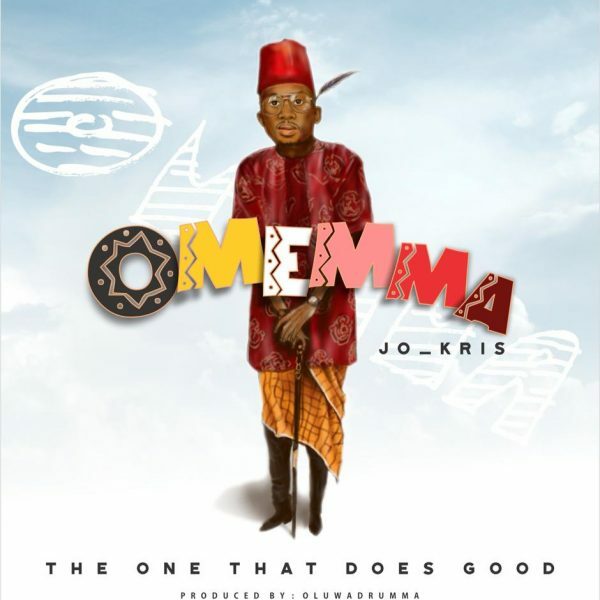 Jo_kris is at it again,with his new single “Omemma; The One That Does Good”. 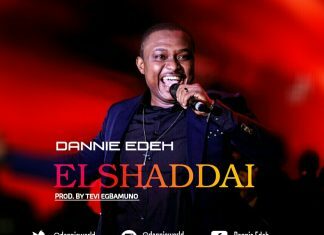 According to him, he got this song from God in his dream,He saw himself ministering the song in a church filled with people,and he woke up sweating and the room was filled with Gods presence,He woke up and recorded the song immediately with his phone. Omemma is a song that talks about God’s Goodness and presence, while offering Thanksgiving for Gods Goodness towards us. Jo_kris is the president of Da Royal Worshippers and he’s also a God lover and a deep Worshipper,Who seeks to see Gods Glory in his Generation. He has been a massive blessing after the release of his two(2) songs last year,”Spirit Take Over” and “Come Upon Me. Omemma was produced by jtown finest producer OluwaDrumma Mazi.And jo_kris decided to release the song today,On his 25 years Birthday,17th janaury,2019.